Tanya has specialised in cosmetic treatments for over 18 years and is widely recognised as an expert in her field. 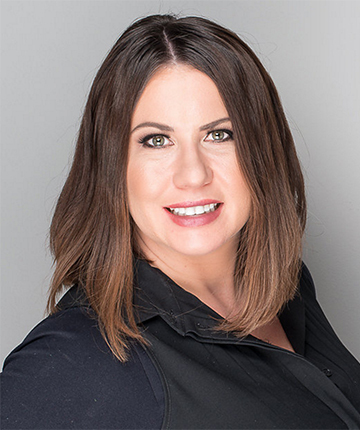 Tanya first developed her passion for the industry in 1998 when she worked with one of the largest cosmetic surgery groups in the United Kingdom, based in London. Since 2002, Tanya has worked amongst the most prestigious and busiest cosmetic clinics in both Sydney and Adelaide and has developed a large and loyal client base. A number of her clients travel from interstate as well as from overseas, including the United States, for her highly skilled results and professionally genuine approach. Tanya is popular with her clients, achieving natural looking results with a gentle and caring manner. Tanya is committed to professional development and has represented a Sydney based clinic by attending the IMCAS conference on cosmetic medicine and ageing skin in Paris, France. She has also visited high profile cosmetic clinics based in New York and Los Angeles to ensure that she remains at the cutting edge of new techniques and applications. Tanya has trained a large number of Doctors and Nurses over the years with a highly regarded Sydney based training academy and is currently a national trainer for Galderma, one of Australia’s largest distributors of injectable fillers and anti-wrinkle injections.